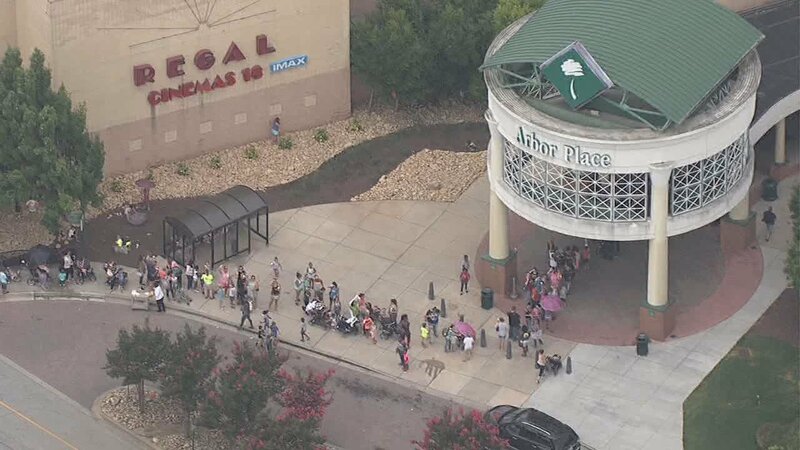 St Louis based toy retailer Build-A-Bear Workshop was forced to cancel their first ever ‘Pay Your Age’ event after thousands of shoppers showed up causing many shopping malls to turn away customers over mall capacity issues. The event was first announced in early July and indicated that on July 12, customers could purchase a customized soft toy plush at the price related to the child’s age. Normally the toys range between $10 and $25 dollars. During the event, the price would be based on the child’s age, prompting many to believe the toys we’re given as low as $1 dollar, if they proved the child is one year old. The event was held at many stores located in the United States, Canada, and the UK. Some stores issued vouchers to customers in line for future purchases at the stores and encouraged them to delay their visit to “enable us to better flow traffic to the stores over the next several weeks,” according to the company. 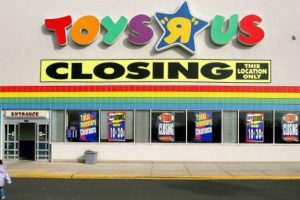 However many parents expressed their frustrations online in regards to the national toy retailer’s inability to handle larger crowds for the special day. Build-A-Bear Workshop was founded in 1997 and is known for offering guests the experience of creating their own soft toy plush or ‘bear’ based on popular franchises like Pokemon, Disney, and My Little Pony.